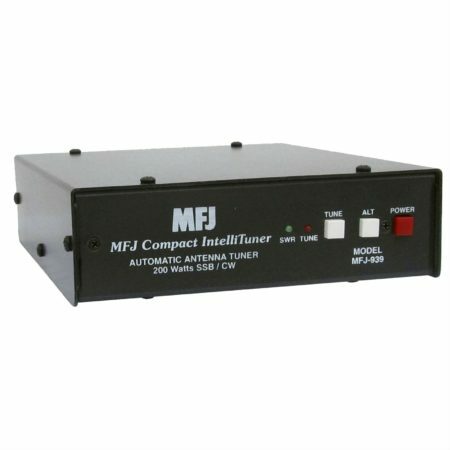 More Hams use MFJ-949s than any other antenna tuner in the world! Why? 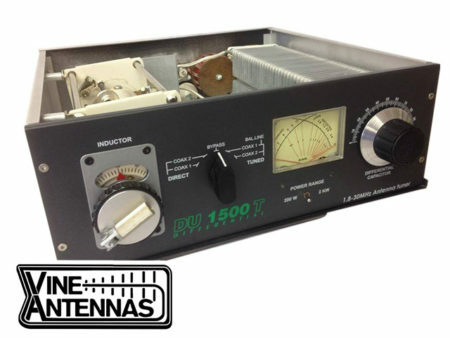 Because the worlds leading antenna tuner has earned a worldwide reputation for being able to match just about anything. Full 1.8-30MHz Operation. Tunes any Antenna Tunes out SWR on dipoles, verticals, inverted vees, random wires, beams, mobile whips, shortwave receiving antennas…. Nearly anything! Use coax, random wire or balanced lines. Has heavy duty 4:1 balun. 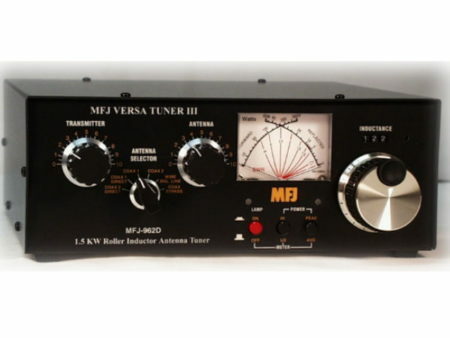 More hams use MFJ-949s than any other antenna tuner in the world! 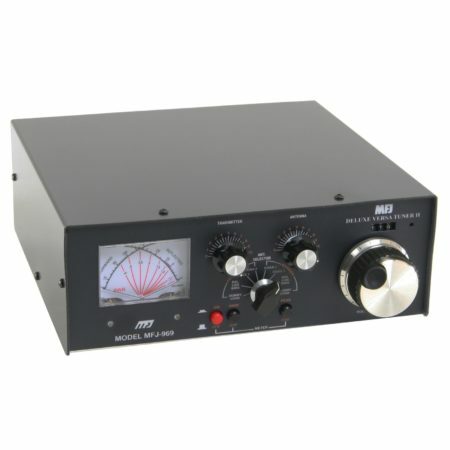 Has MFJs full size 3 inch lighted Cross Needle Meter (not a puny “meter” you cant read). 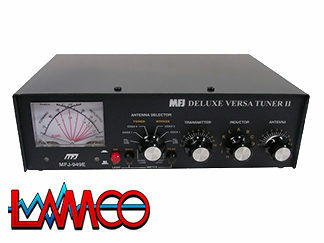 Allows for easy reading SWR, true peak forward and average reflected power simultaneously on 300 Watt or 30 Watt ranges. The back illumination requires an external 12v supply – not included.